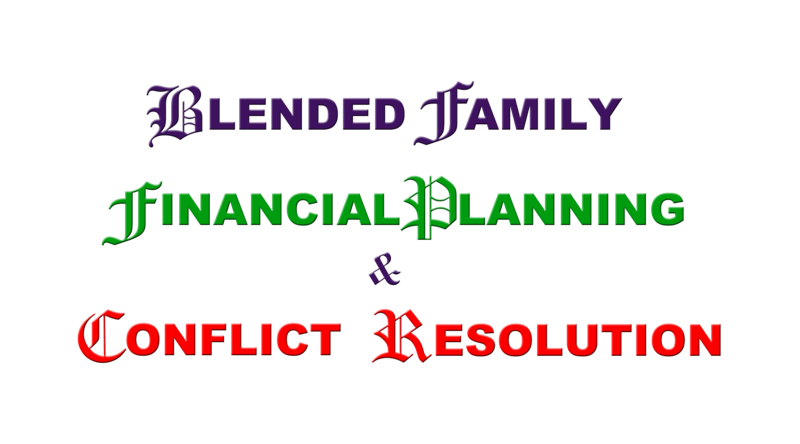 Our next workshop Blended Family, Financial Planning, & Conflict Resolution is scheduled for Saturday, June 29, 2019. We will address the ways to create a successful blended family in a Godly manner. You will also discover the importance of financial planning and how it can bring peace into your relationship. And you will learn how to resolve conflict methodically in your relationship while including God in the process of working through your issues. Understanding biblical marriage is important to adults of all ages, the next marriage workshop is open for registration to singles, dating, and married couples. Your registration fee is non-refundable for any As One Ministry Event (AOM). However, you may be compensated for attendance to any one (1) AOM marriage workshop scheduled within one year of the date your fully paid event is scheduled. The cost of the compensatory event is not to exceed the cost of the initial registration and may be issued at the discretion of As One Ministry. This offer is not inclusive of lodging and fees for activities. This offer may not be transferred to any ministry or organization that As One Ministry has created a partnership with. In order to serve our participants, expenses may be incurred by As One Ministry in writing to secure adequate meeting and lodging space, support personnel, counselors, program materials and other resources. Because of this prerequisite, we are not able to make exceptions to the Cancellation and Refund Policy, including personal emergencies. By paying for an As One Ministry hosted event, you agree and are accepting of the terms of this agreement. Thank you for selecting As One Ministry to assist you with your marriage empowerment opportunities.